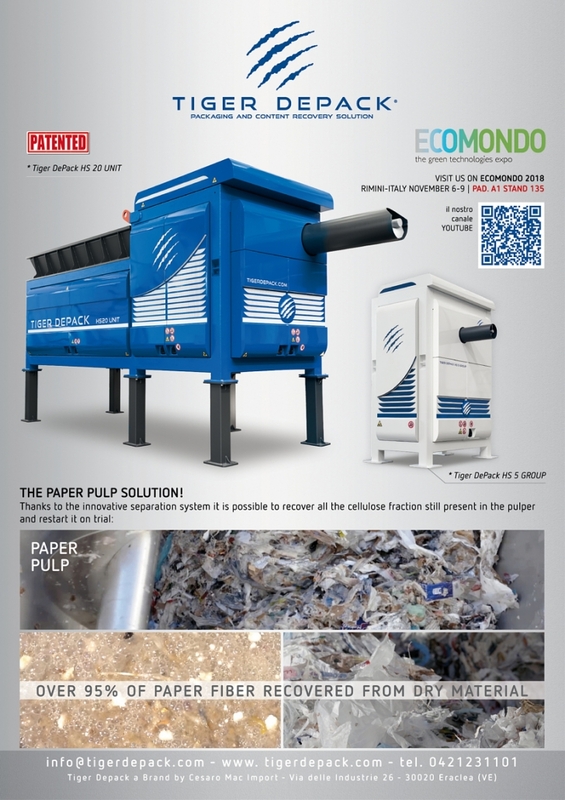 With “Tiger Depack HS 20 PPS – Paper Pulp Solution” the Italian company Cesaro Mac Import introduces a new machine, created to optimize the paper mill pulp cycle, into the market – Ecomondo 6-9 November, Pad A1 Stand 135 (Italy, Rimini) and MIAC 10-12 October, Booth 25B (Italy, Lucca). 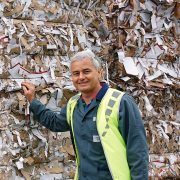 Paper for Recycling is a vital raw material for the production of new paper. In Europe and across the world, usage rates are very high thanks to millions of tons made available through a separate waste collection. 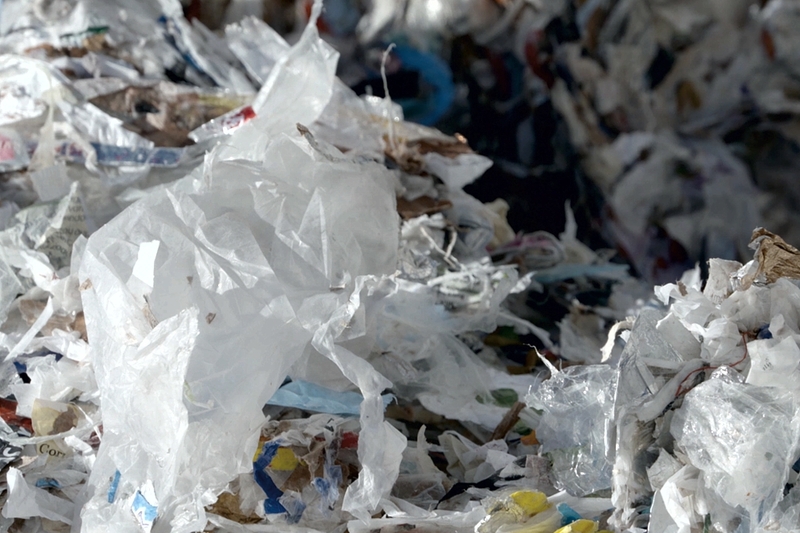 During the production process of new paper, the secondary raw material is dissolved in water to separate paper pulp and unwanted components (for instance inks and plastic), which up until now were subsequently managed as waste with extremely steep disposal cost and significant economic losses of raw materials still aggregated to the rejects. 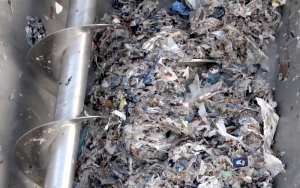 The presence of cellulose percentages in more or less significant quantities has often made its disposal at a landfill or incinerator complicated: Reducing its volume using presses has decreased its weight but it has not remedied the problem of the presence of organic material, which – aside from other things – is a source of profit for the paper mill. 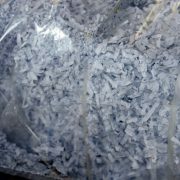 To solve this problem, Cesaro Mac Import – the owner of the Tiger Depack brand – has developed the “Tiger Depack HS 20 PPS – Paper Pulp Solution”. 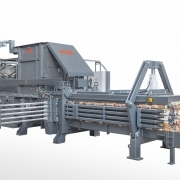 This machine exploits a patented system of centrifugal separation that manages to reduce the quantity of waste material and recover all the paper paste still in the pulp. 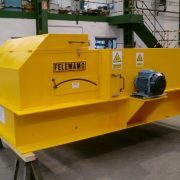 The Tiger Depack technology is devised to separate packaging from the contents in order to obtain matrices that can be re-used in the primary manufacturing cycles as part of a rising focus on the part of fabrication cycles and industries on integrating secondary matrices within them and resulting in less and less waste and refuse. ■ and in the management of waste from production cycles such as pulp in order to reduce the quantity of the latter and recover raw materials from it. 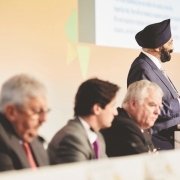 “The Tiger Depack PPS system was designed and adapted for the production of paper with truly outstanding results,” Cesaro Mac Import underlines. 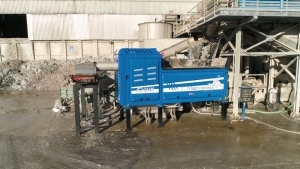 The machine is particularly well suited for use in medium-sized paper mills that mainly use recycled paper in their manufacture cycles, and therefore with high amount of “waste pulp” to handle. 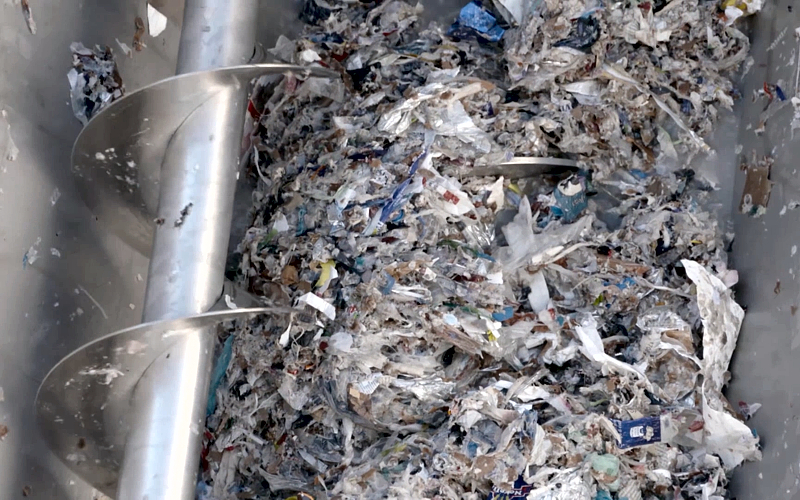 The characteristics of this waste (plastic and organic materials) may vary depending on the type of paper manufactured and on the quality as well as on the type of secondary material at the input. Cesaro Mac Import will assess this waste in order to adapt the hourly production rate of the “Tiger Depack HS 20 PPS” and the quality of the matrices at the output. 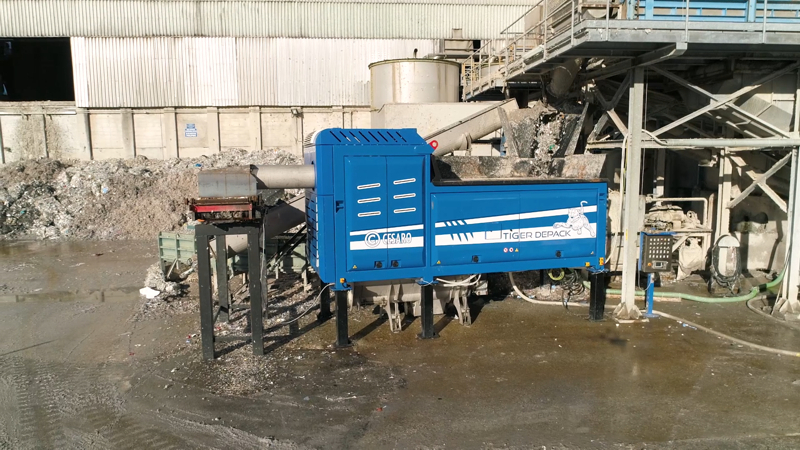 The machine is able to recover up to 70 percent in weight of re-usable material, consisting of water and paper pulp, the Italian company points out. In addition, the “Tiger Depack HS 20 PPS” would reduce the weight of the material to be sent to the landfill to just 30 percent at the input. Cesaro Mac Import – the Italian manufacturer and exporter of Tiger Depack across the world – follows all after-sales activities, guaranteeing support and an efficient system of scheduled servicing worldwide. 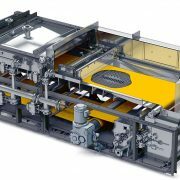 Fully Automatic Press for Paper & Co.